Mold helps with the decomposition of organic matter in nature. Unfortunately, it may also grow in damp areas of your home, discoloring or deteriorating materials. There are various types of mold and not all of them are easily seen. Be aware of these warning signs of mold in your house. Allergies are often blamed on seasons changing, but in some instances, they are warning signs of mold in your house. Symptoms of mold allergies include watery and red eyes, sneezing, itchy skin, and wheezing. If you notice that your condition improves when you leave the house, your allergy symptoms could be warning signs of mold. Peeling wallpaper means that moisture has found its way under the paper and loosened the glue. This is a perfect hiding spot for mold. It will thrive on the dampness that caused the wallpaper to release from the wall. Moisture under cabinets can contribute to mold growth. It may seem unlikely that mold will grow on metal pipes and fixtures because there is no organic matter. However, the spores will cling to any dirt or debris present and will also grow on wood and surrounding drywall. To avoid damp environments where mold thrives, repair leaking fixtures and prevent plumbing leaks around the house. 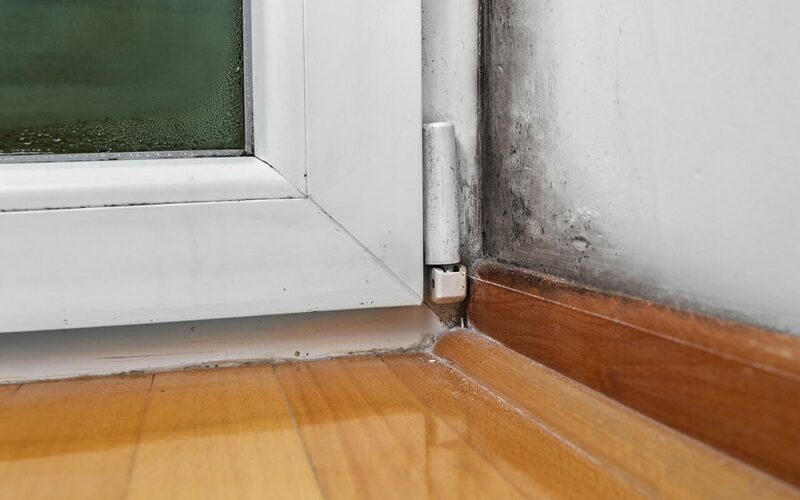 If you have an area of your home where musty odors linger, this could be a warning sign of mold in your home. Since mold grows anywhere that moisture is presentt, you may have a hidden leak or water damage behind a wall or under carpeting. The shingles on your roof cover and protect the wooden boards underneath. If shingles are damaged or missing, water will penetrate the roof. Accumulated moisture will eventually cause a roof to sag from the water damage. This is a more severe indication that mold may be growing in the damp attic spaces. Other roof damage can also result in attic mold growth. The warning signs of mold are not always visible. Purchase a dehumidifier to prevent damp areas. Depending on the severity of the problem, you may need to call a mold specialist for remediation. Home Inspectors of Middle Tennessee offers professional home inspection services. Contact us to schedule an appointment.